A simple purse for those ladies out there. This purse is made and presented to fit any of your dress code and attire. 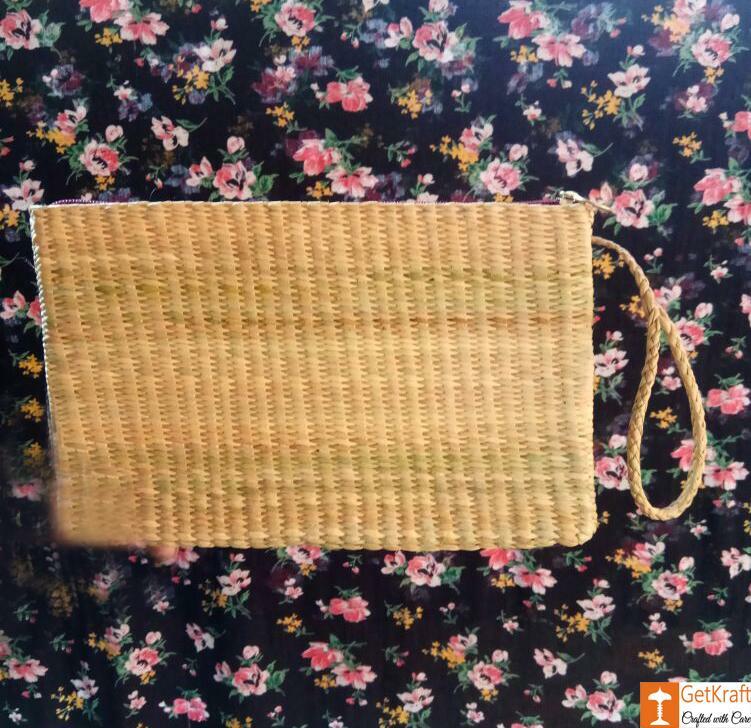 A sweet and elegant purse to store all of your accessories together.